Blogging yesterday was just not in the cards. It was a crazy busy day that ended in a Rainbow Vac demonstration (no we did not buy, although I reeeeally wanted to) and a late night of hanging out with one of my best friends, Julie. Needless to say, this morning the first thing I wanted to grab for was my morning cup of coffee. coffee! We never go a day without atleast one cup. When we are in Disney, it is especially true. 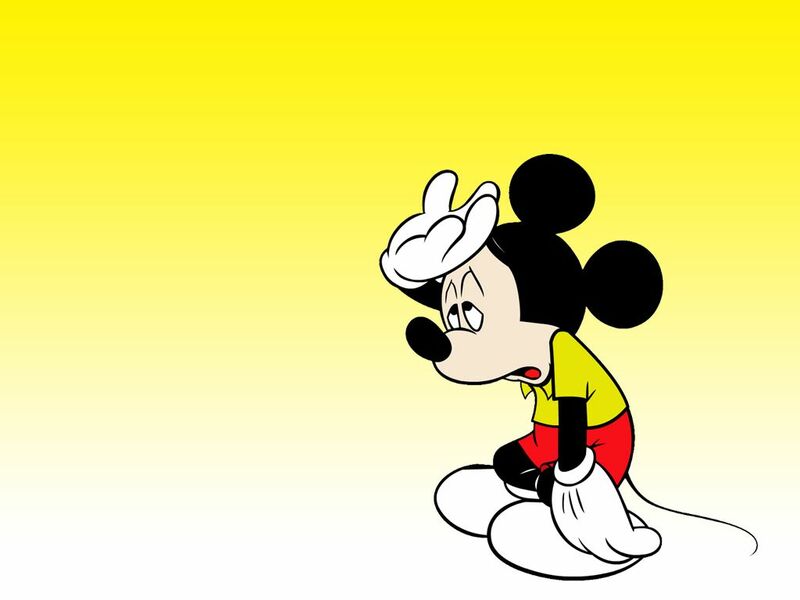 However, a good cup of coffee in Walt Disney World is not as easy to find as you may think. Most of the coffee you will find in Disney, like at the resorts, parks, and in a lot of restaurants and hot spots, is going to be Nestle Nescafe that is made from a coffee concentrate. I can stand it if it’s all I got and my demand for caffeine is high enough, but if the hubby and I are looking for a great tasting cup of coffee, our first stop is usually Kona Cafe at Disney’s Polynesian Resort. Kona serves 100% Kona coffee along with a variety of espresso drinks. If you’re on the go and don’t have time to sit down, they also have a Kona Island Cafe Coffee Bar right outside the restaurant for your convenience! Mmm…I’ll take a steamy mug full right now, please! Most of the nice sit down restaurants also have great coffee. 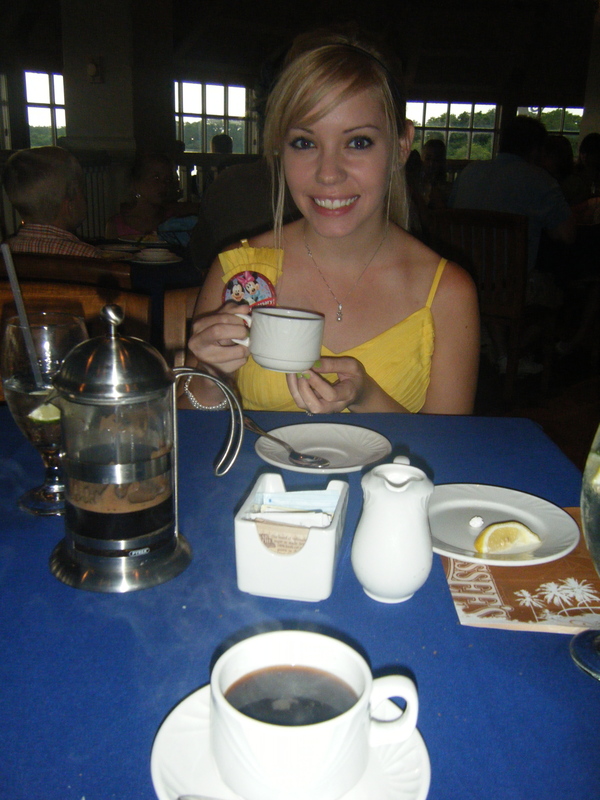 We had an amazing french press at Narcoossee’s at the Grand Floridian on our second wedding anniversary. If you like a good latte or espresso, hop on the monorail and cruise over to Contemporary Grounds in the lobby of the Contemporary. Also, check out the java brewing at the Marketplace! You can get a great cup of Kona coffee at the Earl of Sandwich, or even better, the Ghirardelli Soda Fountain and Chocolate Shop! Okay, maybe a hot chocolate or milk shake will be calling your name at Ghirardelli…but I’ve gotten coffee there in the past as well. Elrod WDW Tip: It seems that if you are looking for your caffeine fix in a theme park, Disney’s Animal Kingdom is going to be your best bet. If you are a Starbucks fiend, like Tim and I, you’re going to have to venture to some on-property resorts (the Walt Disney World Swan and Dolphin, Regal Sun and Hilton Walt Disney World, and the Shades of Green to be exact) to get your fix. Welp. I think I’ll go have my second cup of coffee for the day after all this java talk. See ya Friday with new Fun Facts ‘n Trivia! Thanks, for all the coffee info… I didn’t you know you were SO on top of that subject! 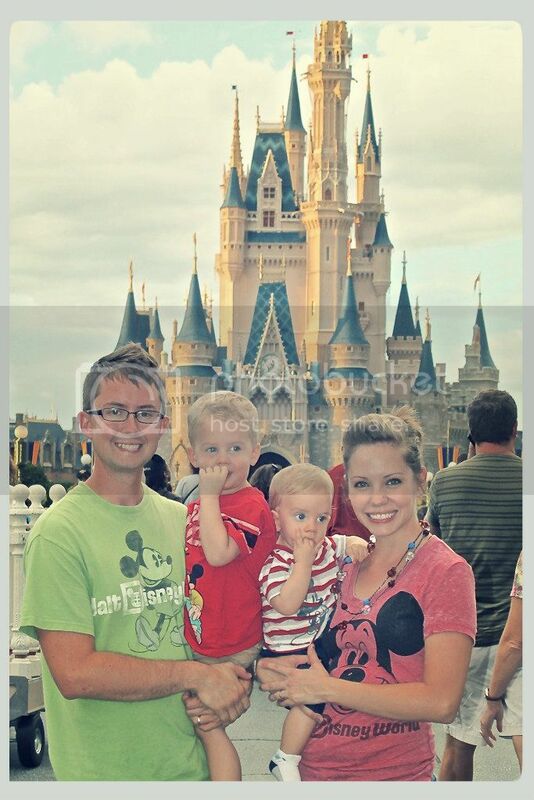 Can’t wait for September to get here for our week long Disney endulgement. However, I am sure we will find a good cup next weekend before we hit the run in Epcot!